A game called “Minecraft 2” recently went up on Apple’s iTunes store — and because your average iTunes shopper is as dumb as a bag of bricks, it made it all the way up to #4 on the top-grossing charts before it was caught and deleted. Happy children who believed Mojang had suddenly released a full-fledged sequel to Minecraft with no announcement were instead dismayed to find something that didn’t resemble Minecraft in the slightest: Scorpion from Mortal Kombat battling waves of zombies. This kind of piracy should feel familiar to anyone who looks into old foreign “10000 IN ONE” NES carts; it’s quite common for crooks to steal several properties at once, mash them all together and call them something completely unrelated. This example alone breaks about four different trademarks — the fourth comes from the creator’s name, which was entered as “Scott Cawthorn.” Scott CawTHON is the creator of Five Nights At Freddy’s. Quality control on the mobile market has always been slim to nonexistent, leading to the most miserable conditions possible for both gamers and developers. The amount of pirate games and copycat clones, compounded by the sheer number of games alone, make it nearly impossible to make decent cash off a phone app unless one resorts to breaking the law themselves. 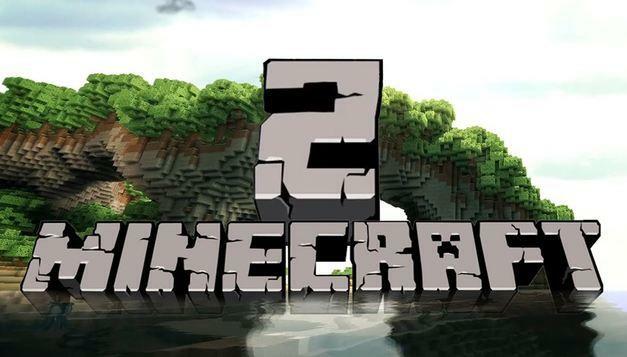 If you ever see anything called “Minecraft 2” again, it is a lie. Ignore it.